Here are the top news apps that will keep you abreast about everything happening across the World! Inshorts is India’s highest-rated news app, with more than 8 million downloads on Android and iOS. The app curates the most significant news items of the day and serves them to its users in just 60 words with a link to read the stories that interest them, in detail. 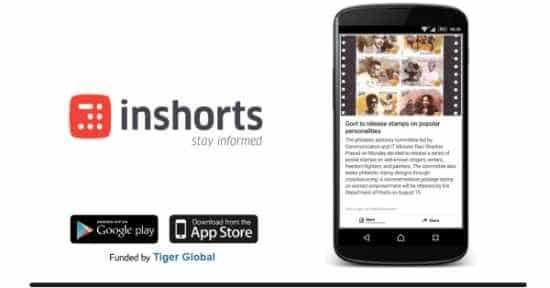 The curated synopsis for each story called a SHORT, is a pioneer offering from Inshorts which allows users to stay updated with all the happenings of the day in a precise 60-word format, helping them save time and break through the clutter of clickbait headlines. The stories are carefully curated across categories like national, world, politics, business, sports, technology and entertainment, and are served in a strictly factual format, completely uncolored with an opinion. It also allows readers to scan through their preferred categories and bookmark SHORTS which they would like to read late. 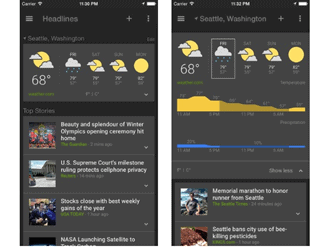 It isn’t Google Reader, but Google News & Weather offers a wide variation of news stories from multiple publishers. Alongside the headlines and local weather, users can browse “Suggested for you,” an area for news stories catered to your most recent searches. 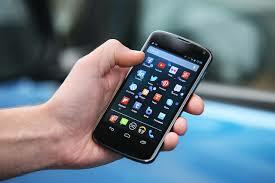 Users are also able to highlight an individual topic, such as technology, for all of the current new. 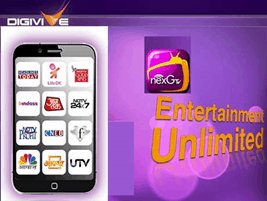 nexGTv News app provides all the latest news from across genres such as politics, sports, movies, business, and lifestyle. nexGTv News serves as a one-stop destination for round-the-clock news-related requirements including a deeper understanding and multiple perspectives on every issue. With state-of-the-art features such as Multi-screen viewing, adaptive bitrate, easy controls and much more, this unique mobile TV app is available for free to download on all the Android devices. It allows you to keep up with breaking news, latest news, politics, sports, Bollywood, Cricket, lifestyle, business and much more within just one app. Users can stream through the top headlines and get non-stop information while on the go. The Flipboard organizes the world’s stories, so you can get the best news for all your passions in one place. Flipboard has been completely redesigned to bring together news, popular stories and conversations around any interest or passion. 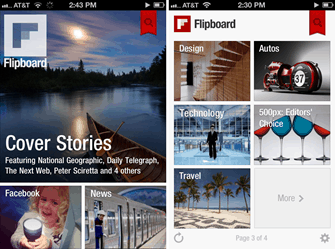 Download the app, pick your passions, and Flipboard creates a Smart Magazine for each. Automatically filled with articles from across Flipboard, Smart Magazines blend expert voices, curated sources, and recommended stories to create a beautiful, easy way to keep up on all the news around your interests and passions.